The wait is over. You can now download Android 7.1 Nougat developer preview beta 1 for Nexus 6P, Nexus 5X and Pixel C devices. 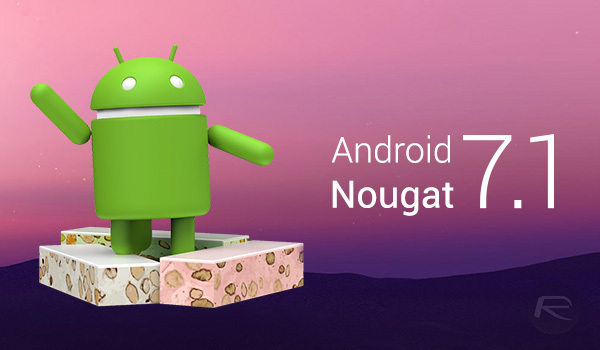 Android 7.1 Nougat was initially announced and released for Google’s new Pixel and Pixel XL phones earlier this month but as was expected, has now made its way to older Nexus and Pixel devices. As for what is new in Android 7.1, it’s important to note that some of the biggest changes in Android 7.1 will remain exclusive to Pixel and Pixel XL phones, and therefore won’t make it to Nexus devices, or any other third-party Android device for that matter. 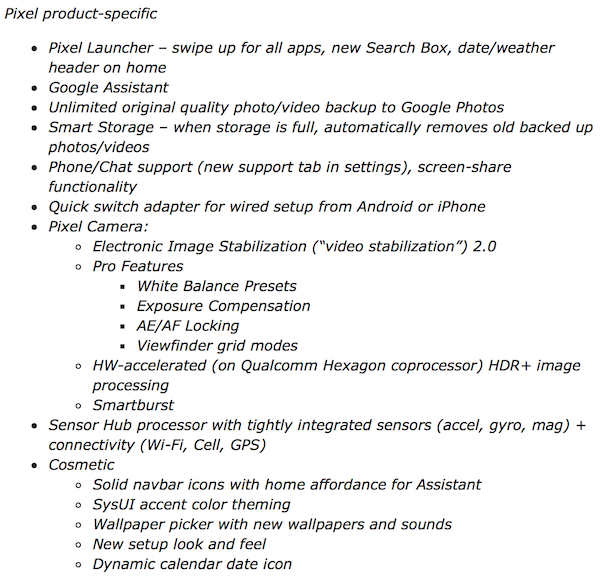 Those features include Google Assistant, Pixel Launcher, full quality unlimited photos and videos backup option to Google Photos, and more. 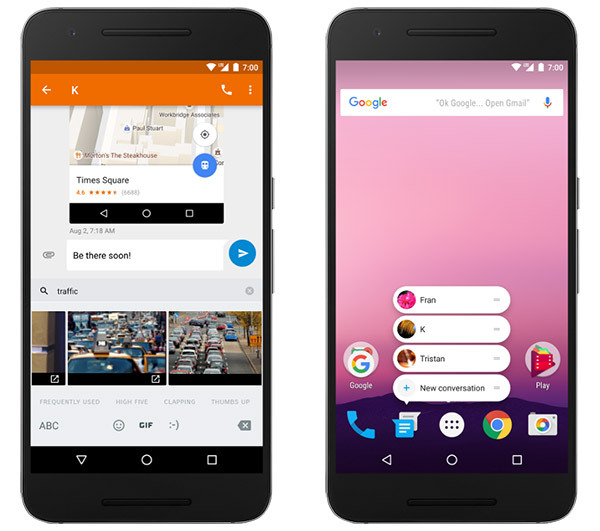 As for features that will be available to all other devices as part of Android 7.1, they include: circular app icons, Night Light, Daydream VR mode, a feature called “App shortcuts” which is essentially like Apple’s 3D Touch Quick Actions for apps on the Home screen, support for images in keyboard, and more. Here’s what support for images in keyboard (on left) and “App shortcuts” (on right) looks like on a phone running Android 7.1 Nougat. 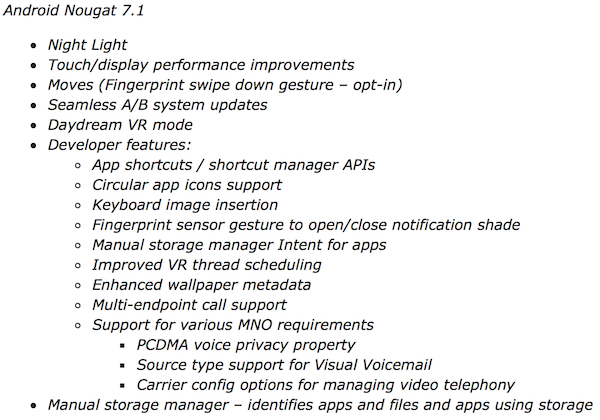 The best way to download and install Android 7.1 Nougat developer preview beta 1 build is to do it via Android Beta Program. You can find instructions on how to go about doing that on your compatible Nexus or Pixel device here. Pretty soon you’re going to have one version of Android for Google phones and one for the rest. it’s already the most fragmented OS in history. Is this dev preview stable though?